CCP Games has posted an announcement on their forums that, beginning in January, input broadcasting and input multiplexing will be policed under a two-strike policy. 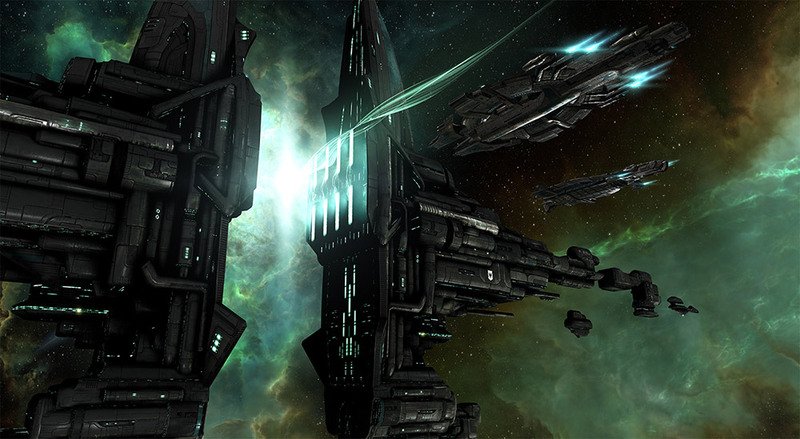 While multi-boxing, running multiple instances of the game at the same time, will remain a perfectly acceptable venture in Eve Online, using macros to control multiple ships at the same time with one button press will be punished under the developer’s two strike system. Based on the discussion in this area and our will to be more clear and concise with the community regarding this part of our rules, we have decided to also apply this two-strike policy to prohibited forms of Input Broadcasting and Input Multiplexing as of January 1st 2015. The new policy goes live January 1st and will not be applied retroactively. Creators of input broadcasting software are encouraged to contact CCP to come to an amicable solution.